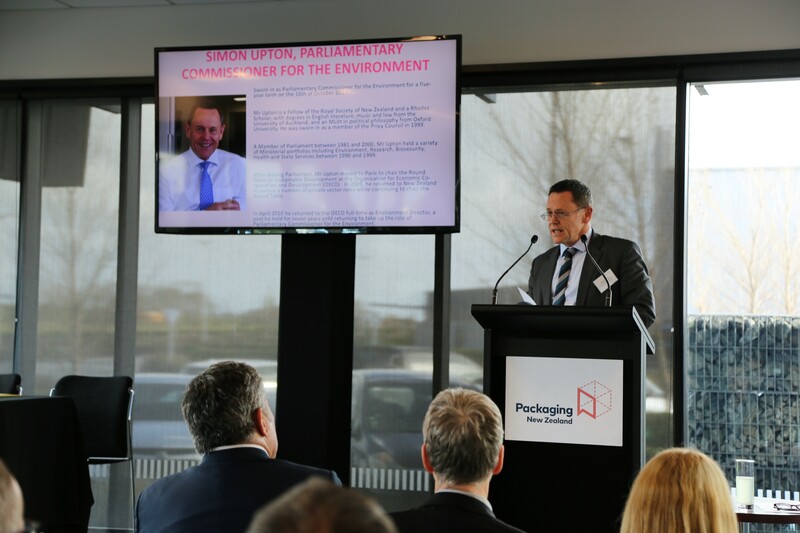 Packaging NZ Industry Event & AGM - Packaging Council of New Zealand Inc.
Simon Upton, Parliamentary Commissioner for the Environment, educated and entertained as he took attendees through his recent release questioning the merits of biodegradable plastics. He articulated how this work has demonstrated the complexities of the larger issues which surround this particular sub-set of packaging materials and his opinion, communicated to the Minister, that it is essential for clarity of environmental goals so these issues are tackled in the context of broader environmental goals. He concluded that that the waste and recycling space was complicated, so it was essential that the Government take leadership to reduce environmental pressures rather than simply displacing one problem with another. 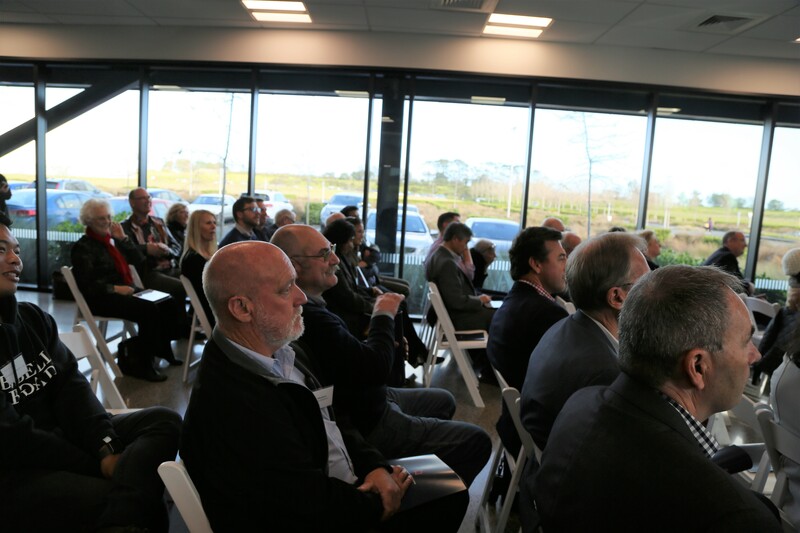 Simon was followed by James Walker, Deputy Secretary, Partnership and Customers, Ministry for the Environment. 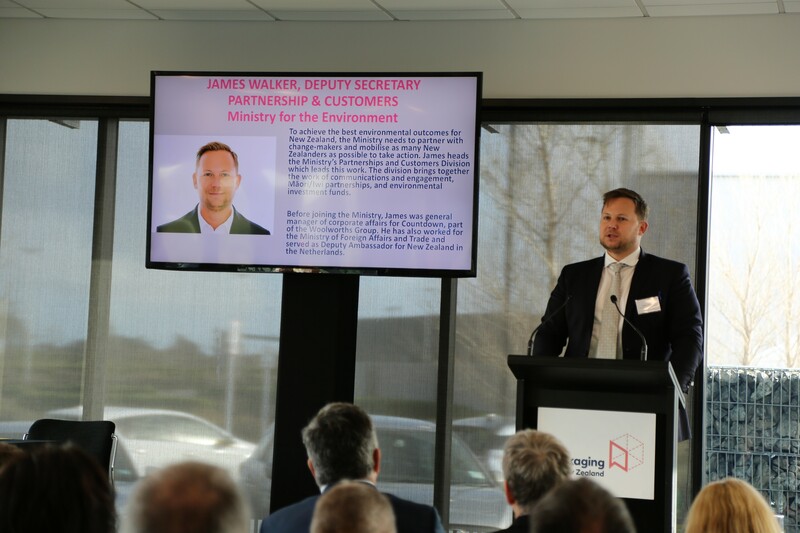 James articulated the Ministry's direction for the latest round of Waste Minimisation Funding seeking solutions which fit into a circular economy model. He commented that there had been a significant increase in applications meeting this criteria. He communicated that there was understanding within the Ministry of the role of packaging and the risks associated with packaging being targeted as an environmental burden which could lead to unintended consequences particularly for health issues. James also communicated that an announcement from the Minister was imminent in relation to the Ministry's workplan. 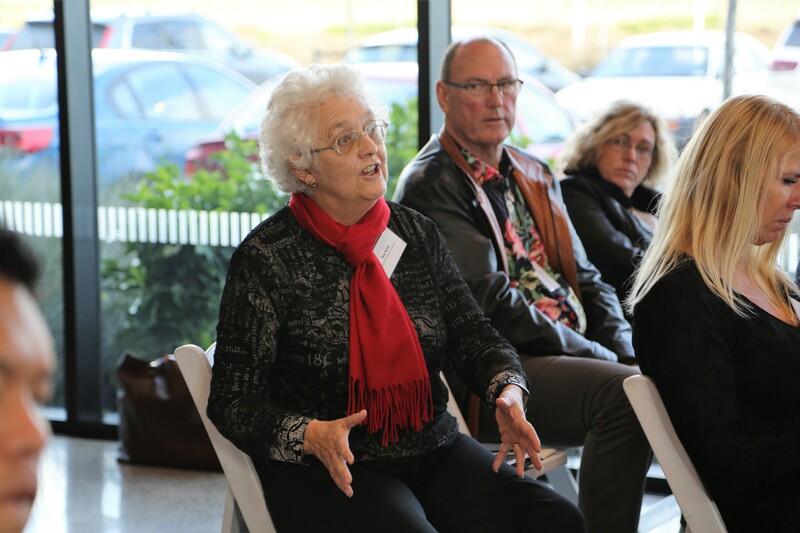 Both presentations were followed by robust question and answer sessions where attendees got the opportunity to explore topics such as waste to energy, consumer misunderstanding, and commercial reality vs ideology, with the presenters. 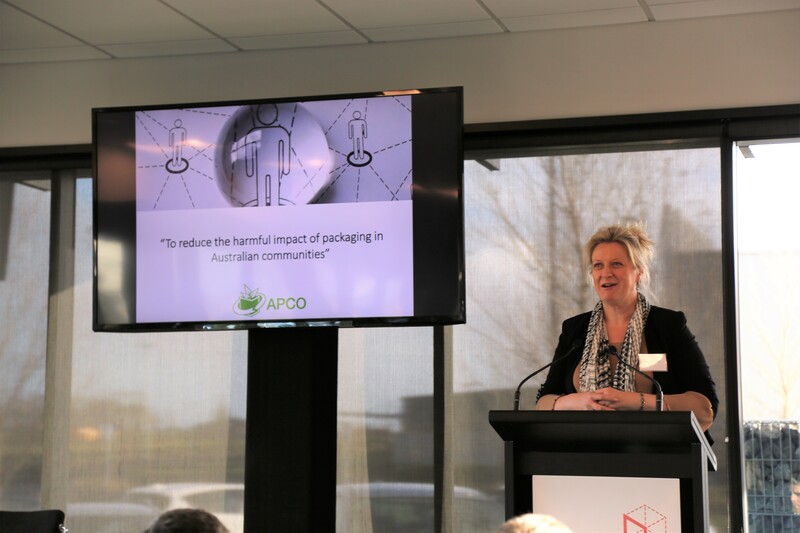 There then followed a presentation by Brooke Donnelly, CEO of the Australian Packaging Covenant Organisation (APCO). Brooke explained how working as a co-regulatory body had the advantage of scale across all sectors of Australian Industry, but how that also created challenges, not unlike those suggested by Simon Upton, where despite a common purpose, a "united" approach was somewhat more difficult to achieve when dealing across a range of diverse organisations. 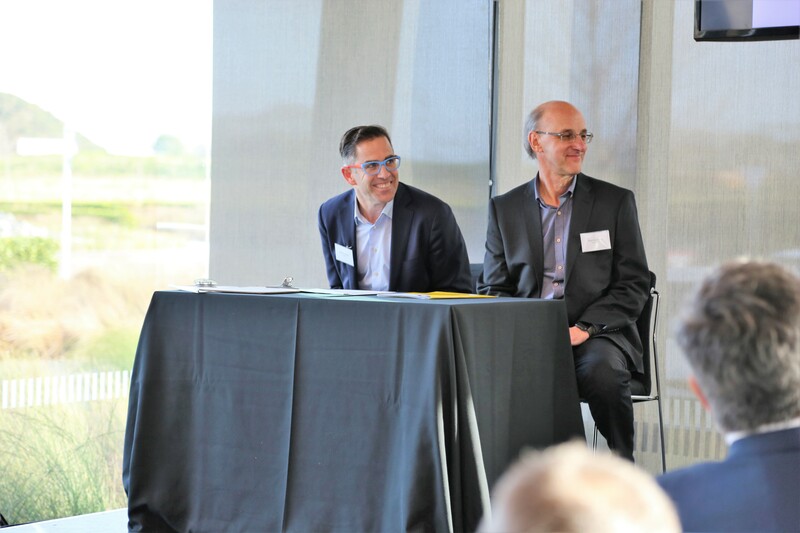 Brooke was able to demonstrate how the partnership model was working in practice and introduced Paul Klymenko from Planet Ark and Anthony Peyton from PREP Design to discuss the Australasian Recycling Label. 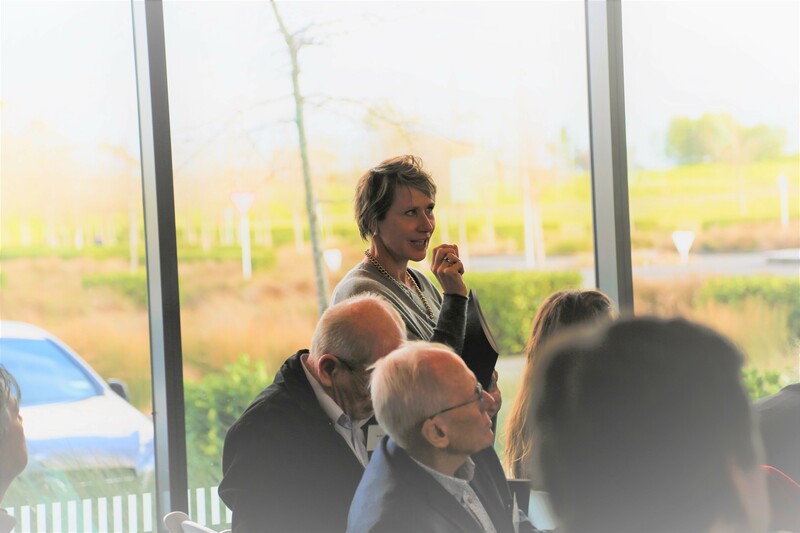 There was a great deal of interest from the attendees, with most understanding that this was a significant step forward to begin to tackle the difficult subject of consumer information and education, which would be absolutely crucial to achieve the quality recovery and recycling systems of the future.